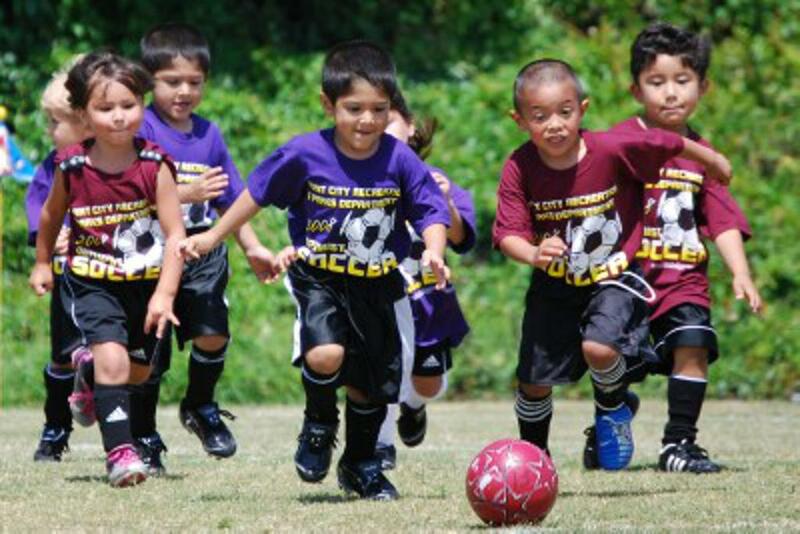 Regent SC Kinde program is for players currently in kindergarten and born in 2012 and 2013. Our Kinde teams play in a league with other Regent SC and Shorewood teams. The Regent Kinde program is a Spring only program. All teams at this age are co-ed and formed based on a players birth year as well as friend/coach/school request. While it is not always possible, it is a main objective to honor your requests. You can register for our Kinde Program here. Adult volunteers play a vital part in Regent’s In-House League teams. Our players need you to coach and manage their teams. It is what allows us to keep our players playing and we couldn't do it without you! No soc­cer expe­ri­ence is nec­es­sary to volunteer, all it takes is a click on the 'volunteer' box on your players registration. MAYSA also hosts a FREE coaching clinic before the beginning of the season. As always, Regent is available to help and answer any questions you may have. We also send our coaches a weekly training plan for you to use if you like. Kinde teams typically play 6-8 matches starting in late April/early May and culminating the second week in June with a festival at Reddan Soccer Park. Games are typically on Saturday/Sunday mornings. Week of April 1: coaches/managers receive rosters and informational email. April 13th: Regent Kinde Festival to kick off the season at Van Hise. June 8: Kinde Jamboree at Reddan Soccer Park to play your last 2 games of the year!! *Each coach/team will determine where/when they will hold a 45 minute practice each week. Please use this form to let me know your preference on training site.